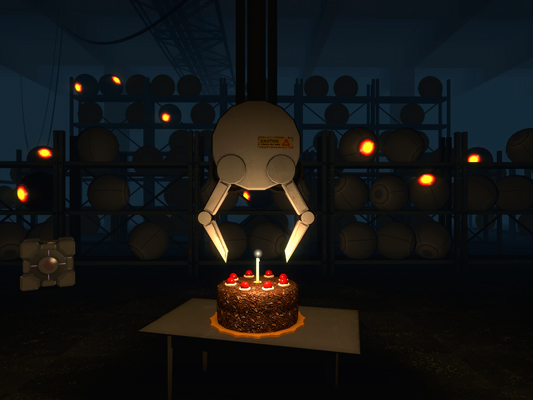 The Cake Is A Lie : Happy Birthday To Me! Yes, it’s my birthday today, Happy 39th Birthday, old man! It’s my birthday tomorrow. Let’s celebrate at 202 next Sunday. Thanks mate, Happy Birthday to you too!